This Revel POS review will give you a brief overview of POS system. As businesses become larger and provide top-notch service, their customers increase as well. Everything increases, the transactions, inventory, customer profiles, taxes, etc. At such a stage, it is crucial to keep your business in check and make sure it runs smoothly. Introducing POS systems. Every business at this day and age has a POS system. Even your local McDonalds will have a POS system. Why? 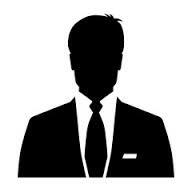 It is to make the manager’s and employee’s life easier as well as to help the business run smoothly. 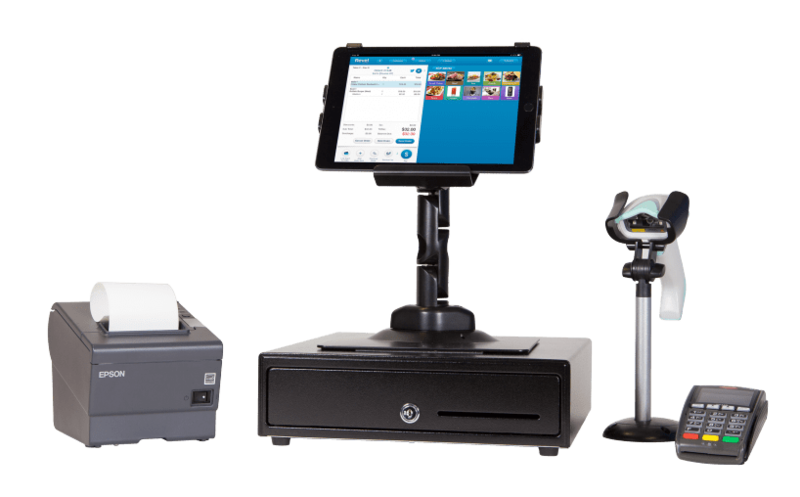 If you’re looking for a reliable POS system to use, Revel POS should be your top choice. Compatible with Apple iPad, the Revel POS system won the best iPad Business App Of The Year in 2012! The Revel POS system is great for supporting huge businesses but not only that, it can support small businesses as well! This POS system even has a partnership and easy integration with QuickBooks. The pricing is extremely flexible. It is broken down per terminal which is why it is a good choice for smaller businesses like ice cream trucks too! The subscription lasts for a month after which youll have to renew it. Revel as a Service is also a new subscription which they offer which includes minimal upfront costs. Clients pay the monthly fee and can have defective hardware replaced, free of cost! Moreover, every package includes an integration with QuickBooks, software updates, security, unlimited storage capacity and a 24/7 live support. This POS system is multifunctional. It is web-based or you can install it locally. It works efficiently both ways. However it is advised not to accept credit card payments in an offline mode. The good thing about this POS system is that it is adaptable in various different industries. Food, salons, clothing, grocery shops etc. The system can be customized according to your needs. Moreover it can manage 500,000 SKUs and shops in multiple locations which is why it is the best option for bigger businesses. It also has an employee management system. You can track their performance according to their sales volume and discounts. It is easy to use as it comes with videos that instruct you on how to operate it. It can even be used as a kiosk! It takes some time to navigate and operate this system to use the advanced features but once you get the hang of it, it is the best POS software up to date.